In 2013, New Zealand’s Ulcerate showed up with a record that pretty much obliterated everything in its path and set everyone’s year-end lists ablaze. So three years later what do they do for an encore? Pretty much the same thing. 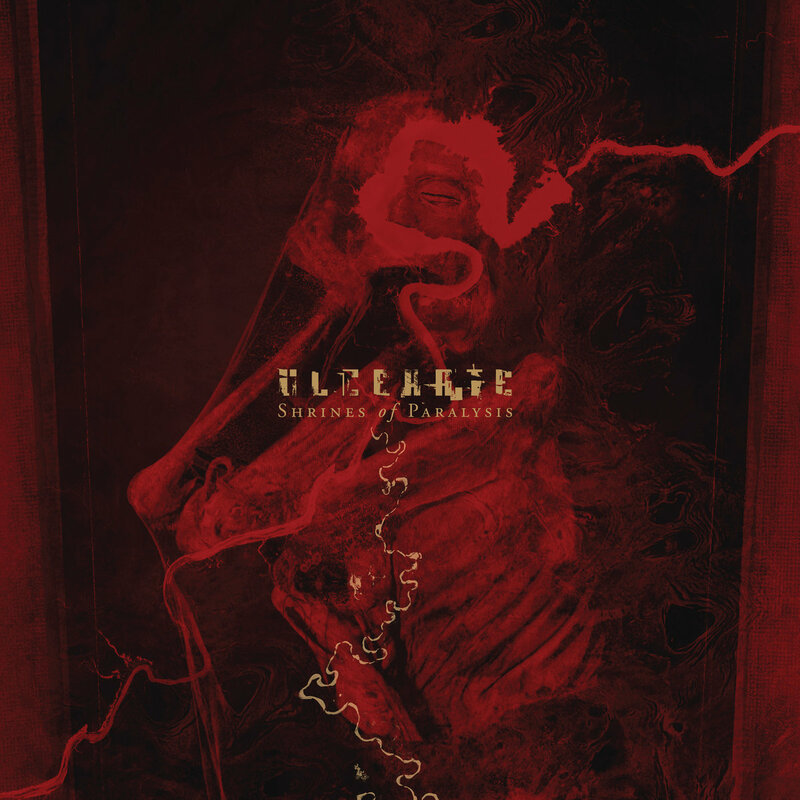 Ulcerate have once again gifted us a tech-death masterwork in the form of Shrines of Paralysis. This long-running act is starting to mimic fine wine as they seemingly keep getting better with age. This is an unrelenting album filled with all the best that technical death metal has to offer while eschewing the over-produced and under-performing trappings that so many other tech-death bands fall into. Heavy on atmospherics as well as technical gymnastics, this album is quite literally the best of all possible death metal worlds. 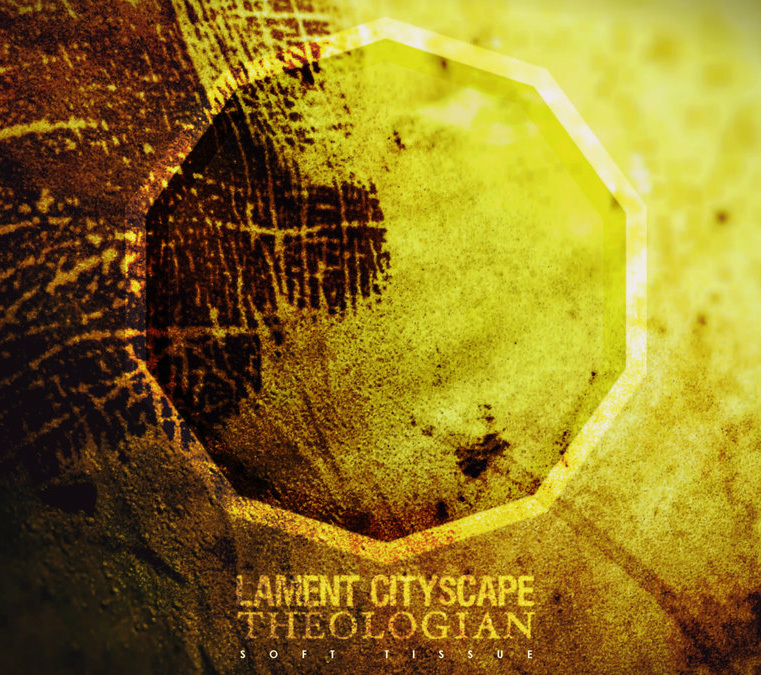 What do you get when you cross the crushing, doom-laden, post-metal of Oakland’s Lament Cityscape with the blistering, industrialized emanations of New York’s Theologian? 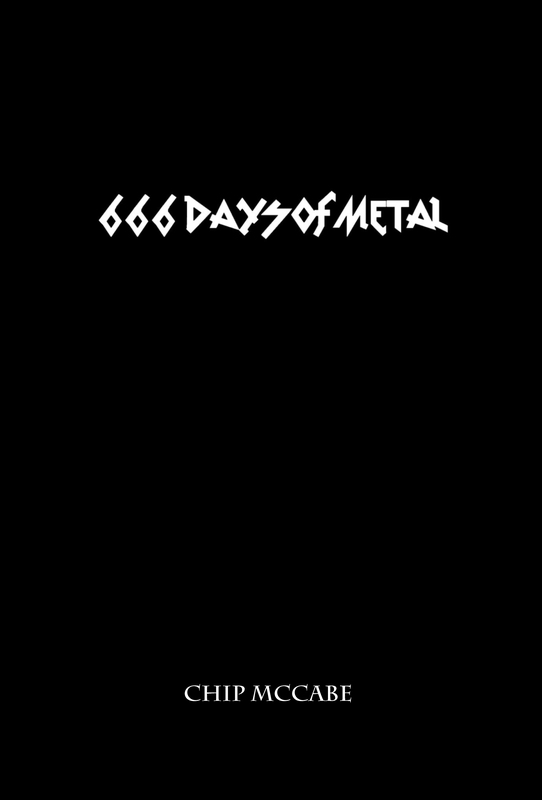 You get one of the most unique, brutally oppressive, and downright dastardly metal albums of the year. In 2015 Lament Cityscape delivered one of the best metal albums of the year, hands down, with The Torn. Their joint venture with Theologian, an act that has built a solid reputation on creating hellish sonic landscapes, seems like such a logical next step in the evolution of both projects. The hope when acts collaborate on a joint release is that some musical residue is left smudged on each other like the smell of burnt wood after gathering around the communal fire. Whether that happens here or not will remain to be seen, but it’s clear that these two acts have found kindred spirits in each other while creating an album filled with utterly immense sonic devastation. For close to 20 years now the blasphemous Pennsylvania collective know as T.O.M.B. has been creating nightmares and wrecking eardrums with some of the most unholy sounds imaginable. Signing to a larger indie label like Peaceville certainly hasn’t softened them any as their newest album, Fury Nocturnus, is just as nightmare-inducing, if not more so than their exceptional back catalogue. Walking the line, and sometimes darting back and forth, between industrial malevolence and atmospheric blackened metal, T.O.M.B. take each track and build a continuous and often horrific portal into the bleakest of worldviews. Whether it’s spoken word on top of industrialized noise passages, or growling, thrashing madness, this album is a thrilling, exotic journey into the darkest depths of the human psyche. Sometimes we are able to find beauty in tragedy. Such is the hope at least with Sweden’s Trees of Eternity. In April of this year the band had to suffer through the untimely death of vocalist, Aleah Starbridge. As one last honoring of their fallen band mate Tress of Eternity have released their final album, Hour of the Nightingale, and fans of gorgeously scripted, Gothic-tinged, doom metal are all the better for it. 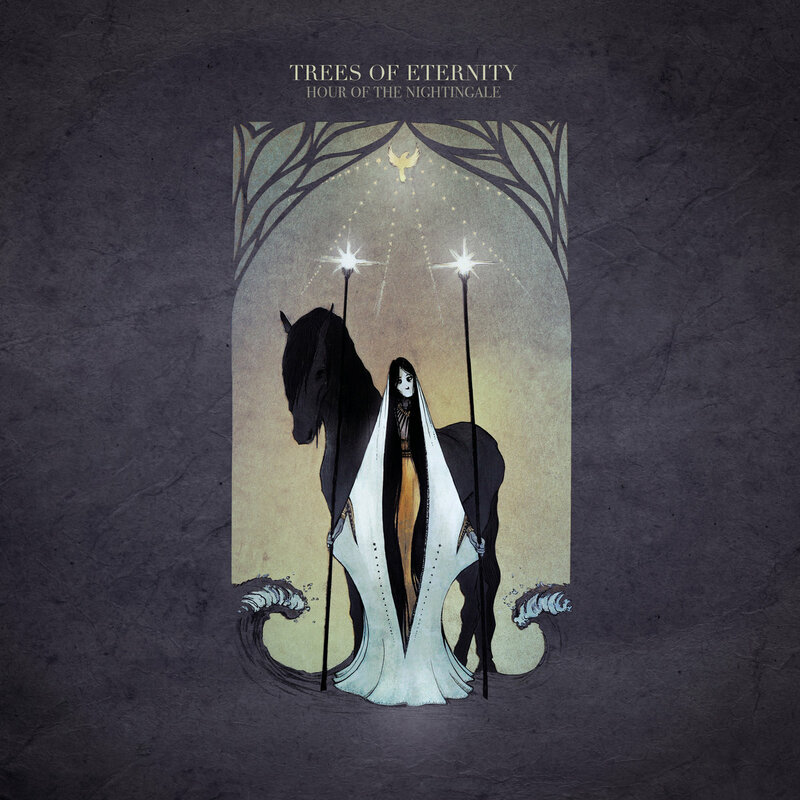 Made up of members who have spent time in such powerful acts like Katatonia and Swallow The Sun, Trees of Eternity were/are a logical extension of the legacy those acts built. Epic, sweeping passages are perfectly coupled with Starbridge’s alluring vocals to create a warm blanket of sound you’ll find it easy to wrap yourself into. May Starbridge rest in peace and may her band mates find some comfort in an album that will forever capture their collective talents. Created by Aevangelist mastermind, Matron Thorn, and Panzergod drummer, G. Nefarious, Death Fetishist exists somewhere in the back alleys of the same twisted and sordid neighborhood as those acts. 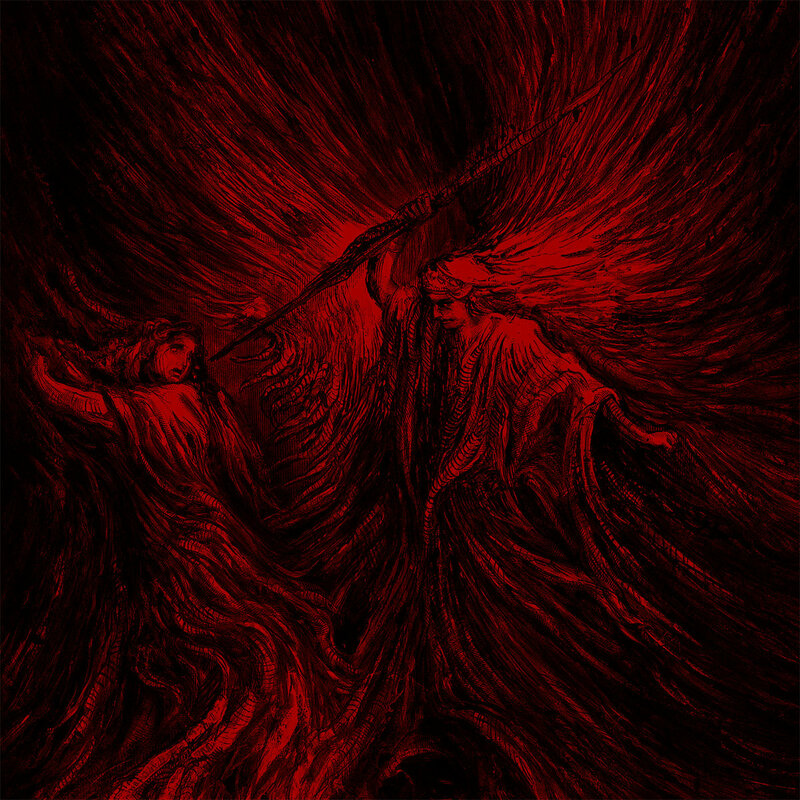 Offering a wholly atmospheric and dissonant take on blackened death metal, Death Fetishist are going to endear themselves very quickly to that faction of the metal universe that thinks the less accessible an album is to the masses, the better. “Synth orchestration” is provided by Jurgen Bartsch of Bethlehem, and Mories from Gnaw Their Tongues, which should at least give you some inkling of an idea as to just how psychotic this record can be at certain points. If Emperor in their earliest days decided to smoke a big bag of crack then perform crust punk and death metal covers while high as kites you might get a close approximation to the anarchy that ensues on these eight tracks. Pure sonic malevolence of the highest order. New England collective, Black Tomb don’t mess around with the metal niches. They are a doom band, and a damn good one at that. Their self-titled debut is a crushingly heavy homage to the joint-rolling, riff-spitting, doom metal bands that have come before them. It’s a rumbling, thunderous trip through a very dreary landscape where the mile-markers are spikes with the heads of non-believers happily displayed on them. 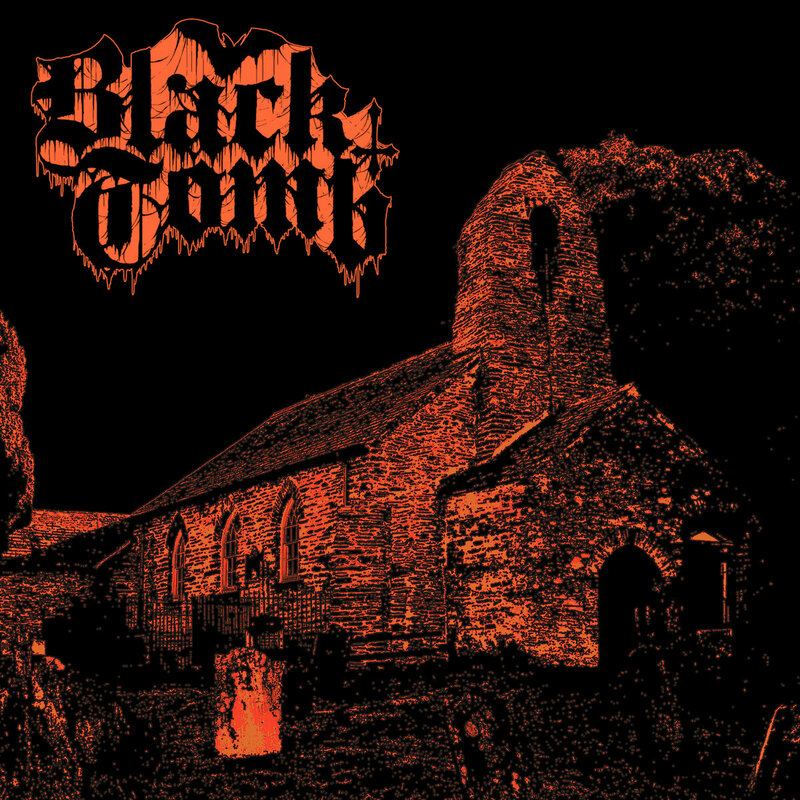 However, unlike so many paint-by-numbers doom bands that dot the metal landscape today, Black Tomb have created an album that is a wholly memorable experience. Fans of everything from Electric Wizard to EyeHateGod will find something to admire here. 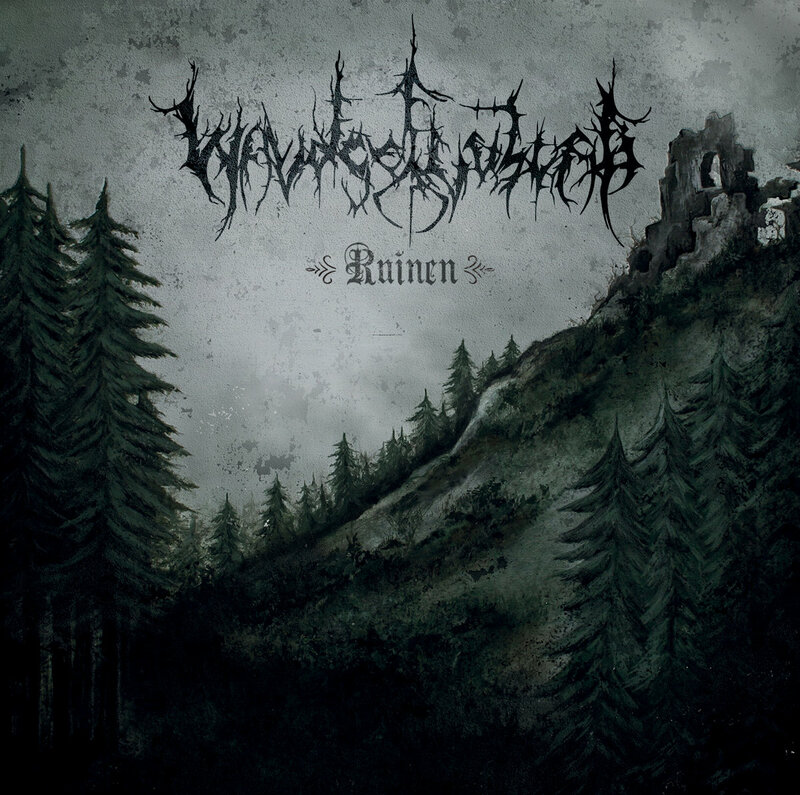 I played the track “Ruinenfelder” off this album on a recent episode of The Metal Dad Radio Show (cygnusradio.com). As the gorgeously atmospheric opening drifted through our speakers for the first few minutes my 10-year old co-host said, “Dad, this doesn’t sound very metal.” Just wait I implored…it’s coming. Such is the amazing songwriting of Germany’s Waldgeflüster. Their ability to traverse back and forth from melancholic, ethereal passages to massive, blackened metal is uncanny. 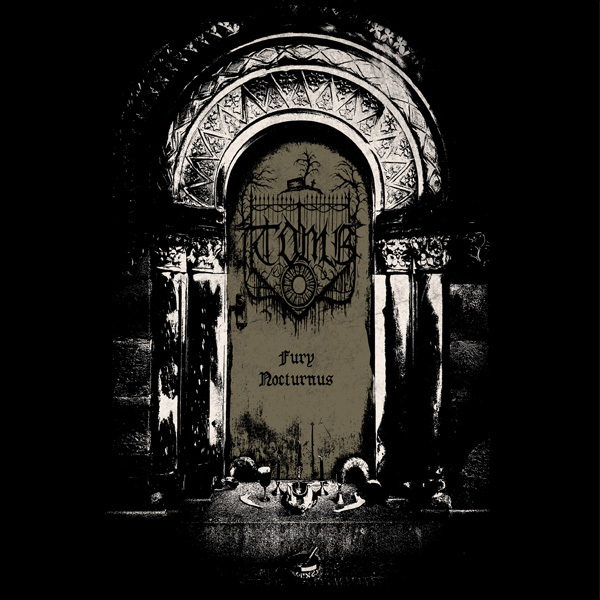 Call it blackened post-metal, call it Gothic folk metal, I don’t care what you call it because at the end of the day the descriptors are just words that can’t truly convey how this is one of the most impressive metal offerings you’ll hear this year.